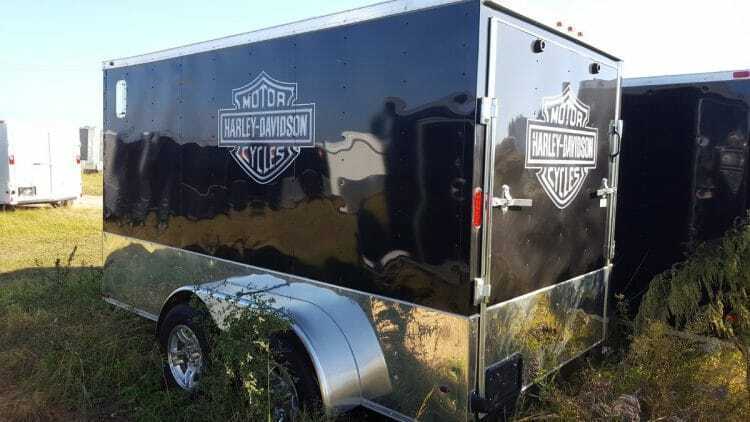 Build Your Own Trailer Quote in 5 Minutes or Less! 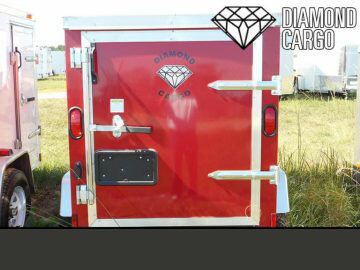 Why Would You Pick Diamond Cargo? 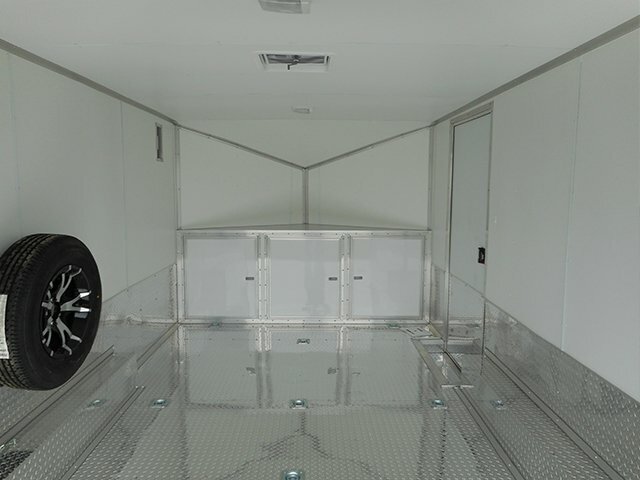 offers the BEST fit and finish in the industry! 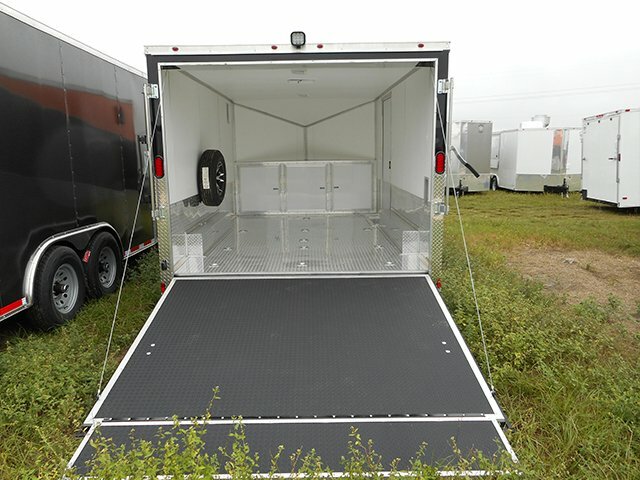 allows for more customization than any other manufacturer. 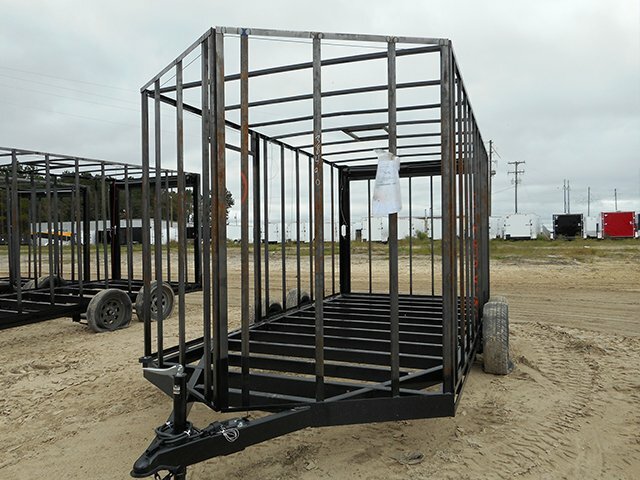 utilizes ONLY top quality materials, allowing trailers to be much more durable! 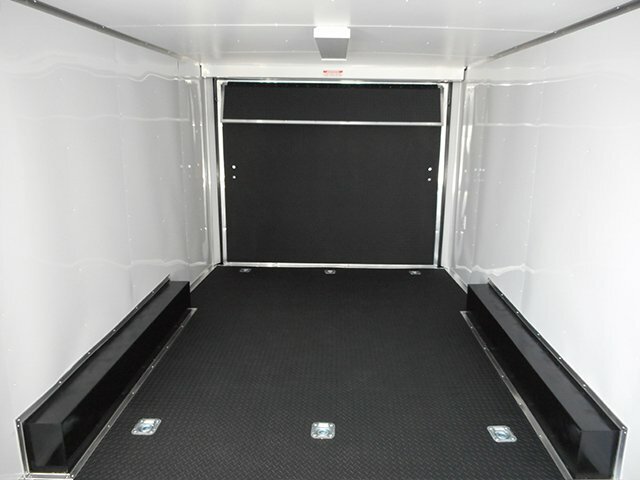 provides the BEST manufacturer warranty in the industry! 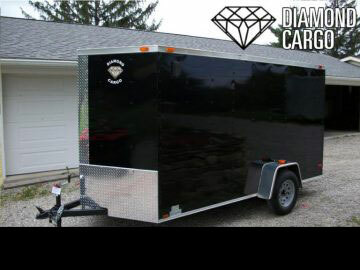 Build your custom Diamond Cargo trailer today! 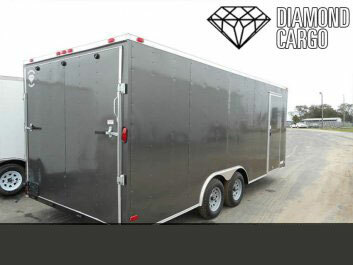 Yes, we’ve got Diamond Cargo Enclosed Trailers! 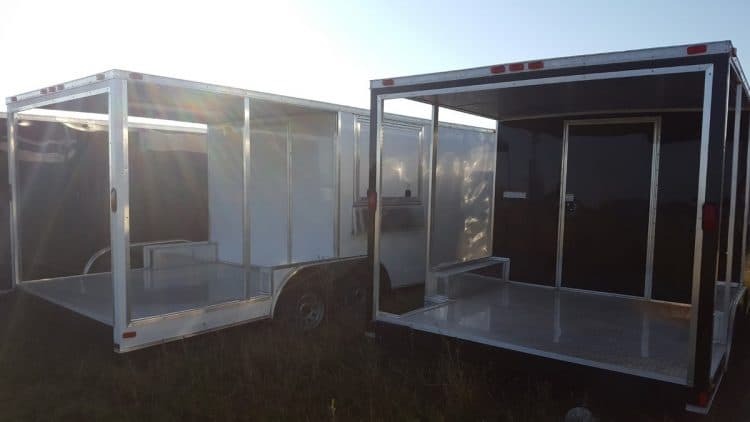 If you’re trying to find the best enclosed cargo trailer for sale or are in the marketplace to buy an enclosed trailer, car hauler, box trailer, motorcycle hauler, or ATV toy box. You’ve found the most direct source! 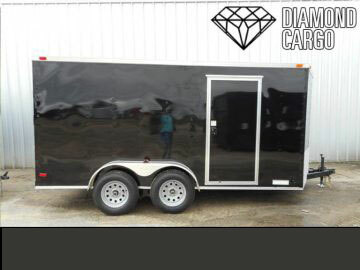 Buy from us, your factory authorized representative, and pick up at the Diamond Cargo factory in Douglas, Georgia and save money on your next enclosed cargo trailer purchase. 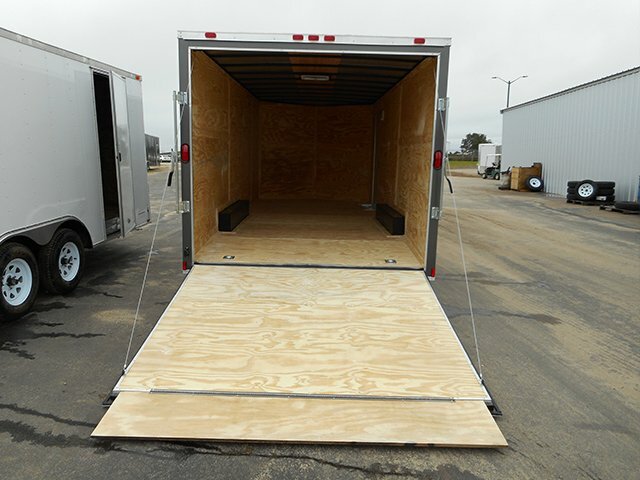 We stock many sizes that are ready for pickup so buying is as easy as a phone call. 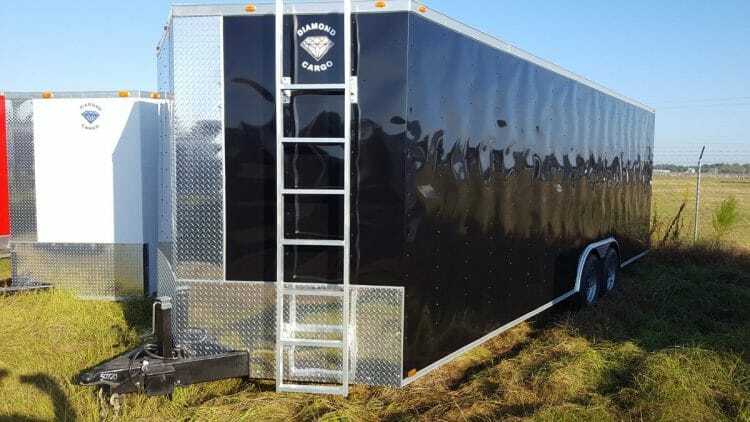 Some of the sizes we stock are 5×8, 5×10, 6×10, 6×12 , 7×12, 7×14 , 7×16 , 8.5×16 , 8.5×18 , 8.5×20 ,8.5×22, 8.5×24, 8.5×22, 8.5×24, 8.5×26, 8.5×28, 8.5×30, 8.5×30 and 8.5×34. 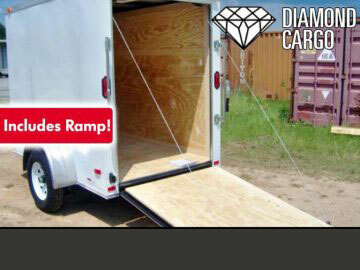 Buying at our wholesale prices will save you lots of money. 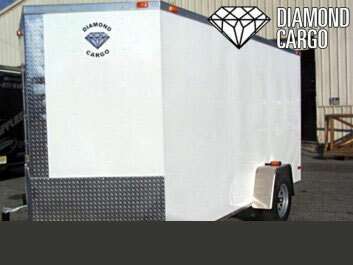 Diamond Cargo Trailers customers inform us we possess the best priced Diamond Cargo Trailers in the Southeast. 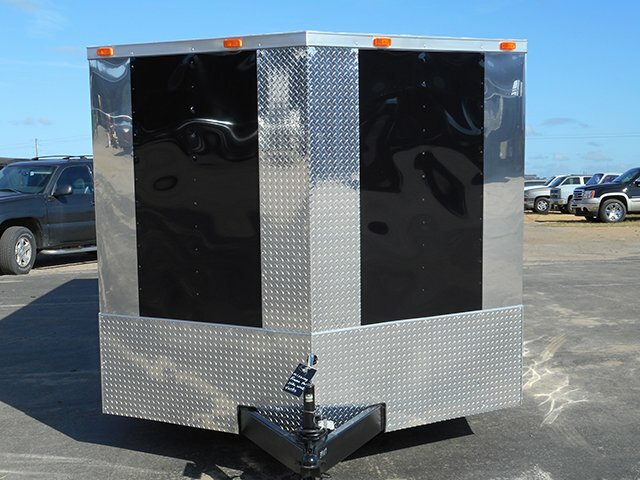 Call us today so we can really help help you save money and buy a trailer at a lower price than your neighborhood dealer. 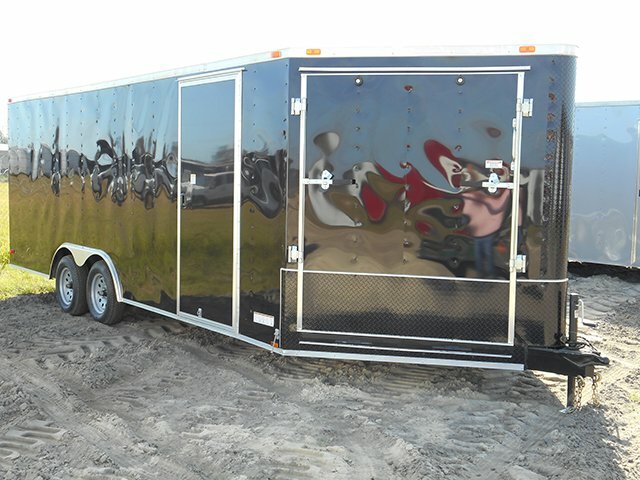 Every one of our cargo trailers, custom toy haulers and car haulers come with a 5 year manufacturer’s warranty. 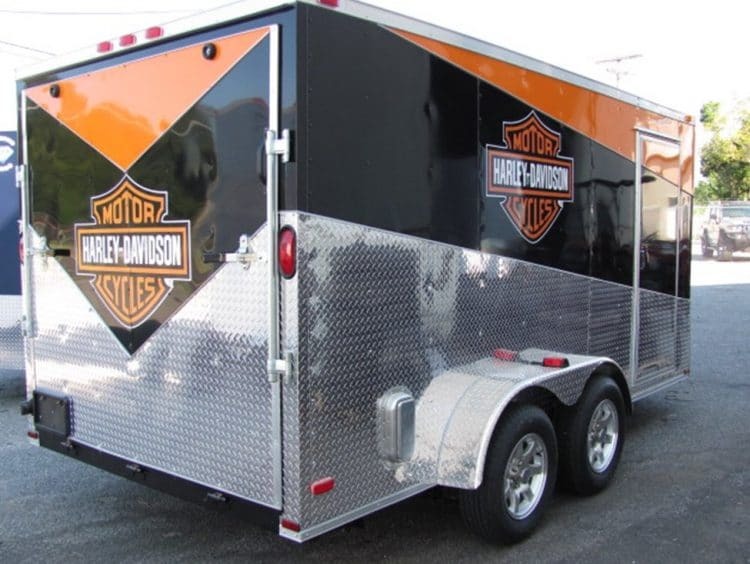 Buying an enclosed cargo trailer or motorcycle trailer could not be easier. 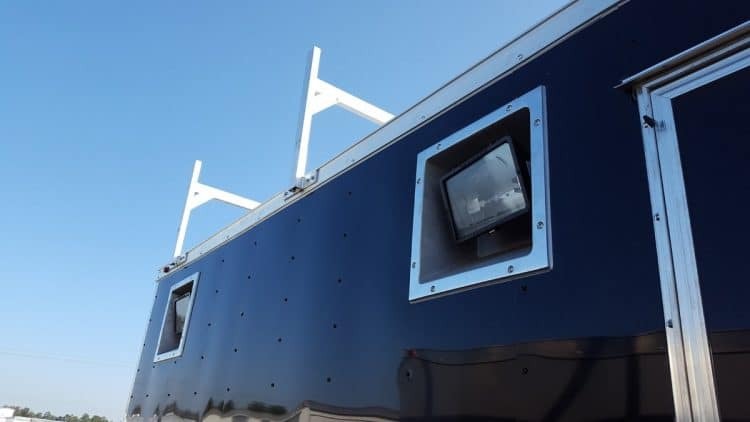 Don’t would you like to drive? 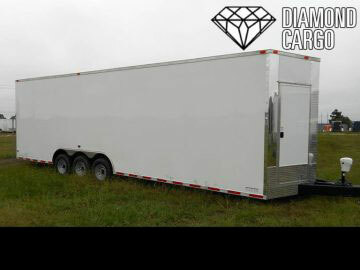 DiamondCargoTrailers.org networks with a reputable delivery team and can haul trailers from our depot to your location for a fee. 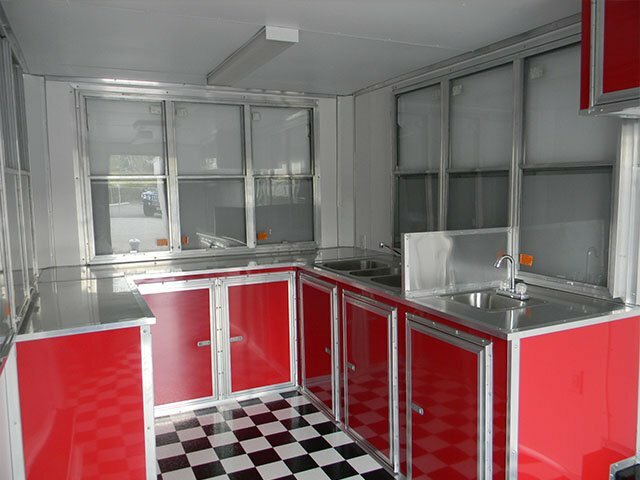 See our delivery tab for lots more details. 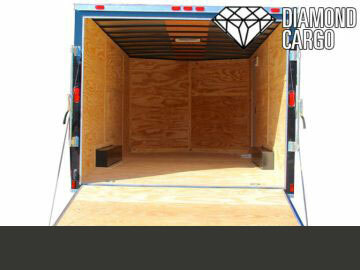 Delivery is present to all cities throughout the USA and to your border of Canada. 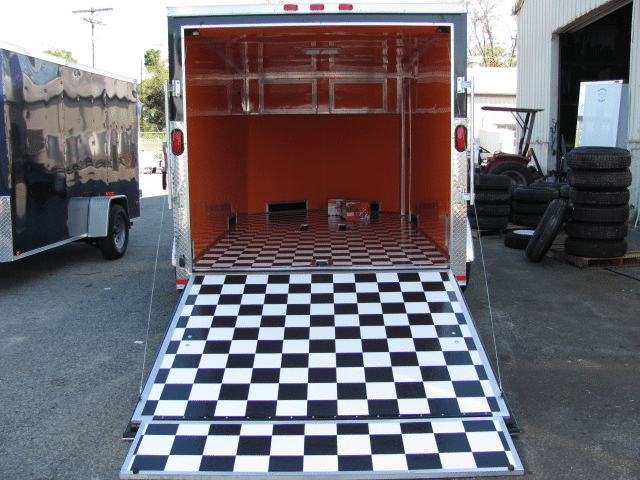 Our sales team can assist you in your purchase and delivery. 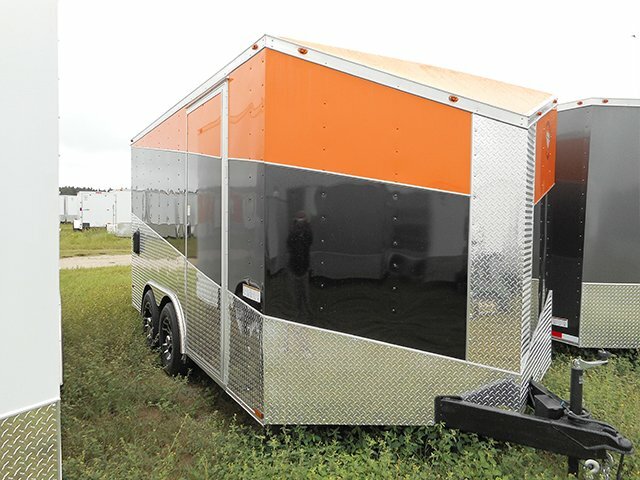 So please review our trailer specs and prices. 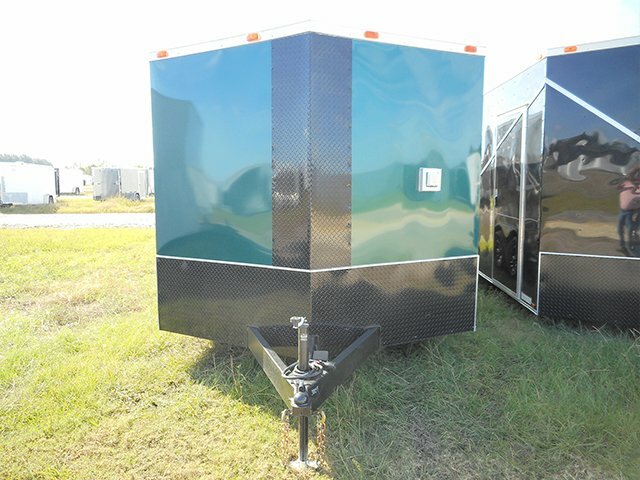 Our company is confident you can expect to like our low cost trailers. 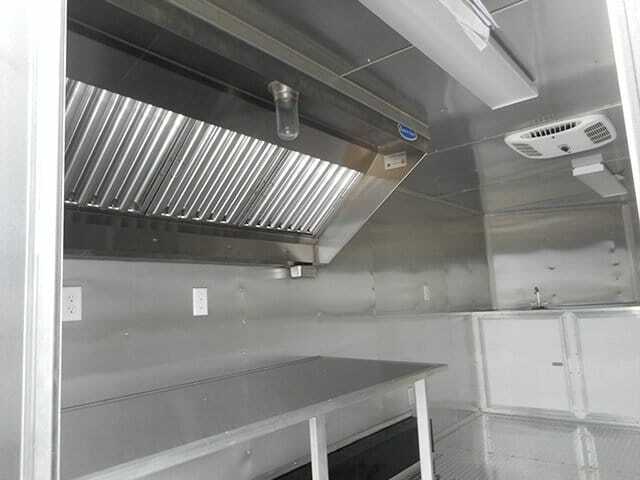 Quality with an affordable pricing is our goal. 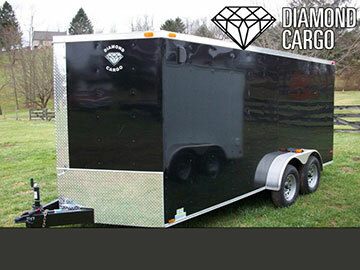 DiamondCargoTrailers.org has teamed with Diamond Cargo Trailers to help outwith the build of a trailer that will get the task done and not break the bank. 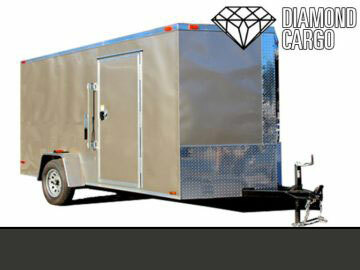 Diamond Cargo has great reviews and best cargo trailer for the money. 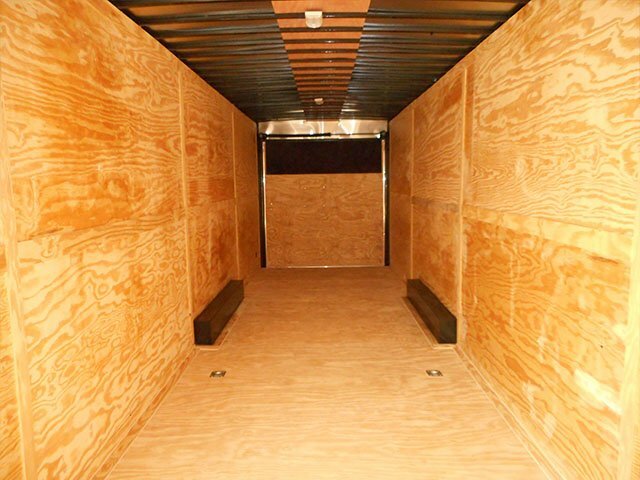 Our company is in South Georgia, located in Douglas between Fitzgerald, Ocilla, and Pearson. 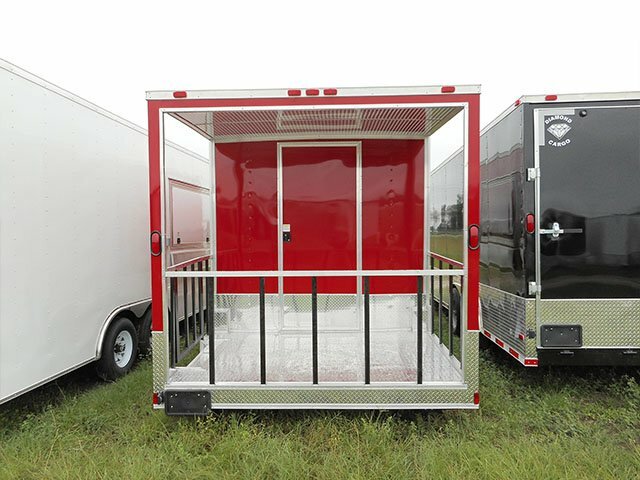 We can help you retain your toys or tools dry. 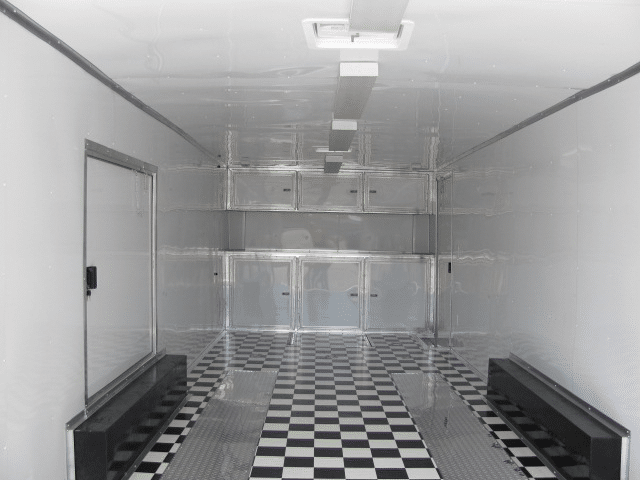 Why pay storage fees? 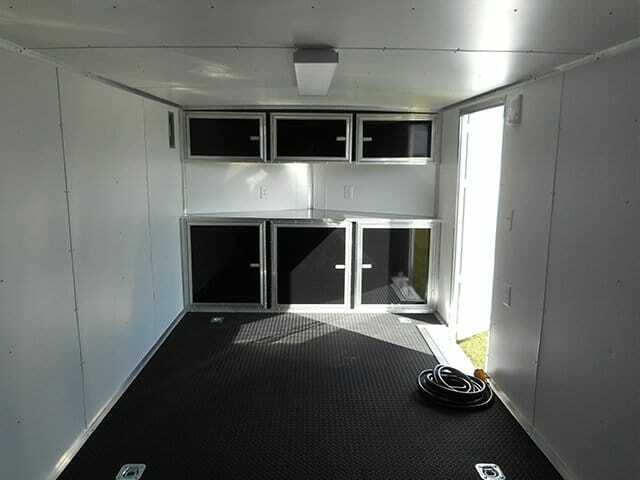 Have the freedom to travel the U.S. in style and keep up with today’s fast pace. 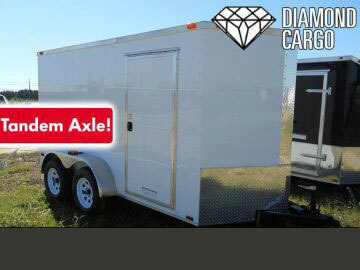 So call our sales staff now. 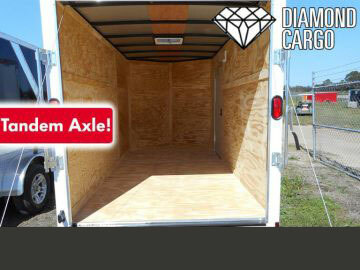 All prices are for pick up from the Diamond Cargo Factory in Douglas, Georgia. 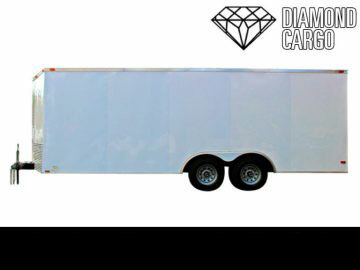 diamondcargotrailers.org is an authorized factory representative of Diamond Cargo Trailers, Inc.
Ramp Door w/ Spring Assist & Extension Flap, 1.5” x 1.5″ steel tube in walls and ceiling, 16” OC Sidewalls, 24″ Stoneguard on front, 3″ steel tube main rails, 16” OC Sidewalls, Non-Powered Roof Vent, 12V Dome light with switch, ST205 15″bias-ply tire, White Painted Wheels, Aluminum fenders w/lights, 3/4″ plywood, floor/undercoated, Premium 3/8″ plywood sidewalls, Floor members 24″ o.c., Roof members 24″ o.c., 2990lb USA Made Lippert Drop Leaf spring axle, 60″ (5′) Interior height, Screwed metal exterior, EZ Lube Hubs, 2000 lb tongue jack w/ Sand Foot, Galvalume roof, 4-way flat plug/ 2″ coupler.